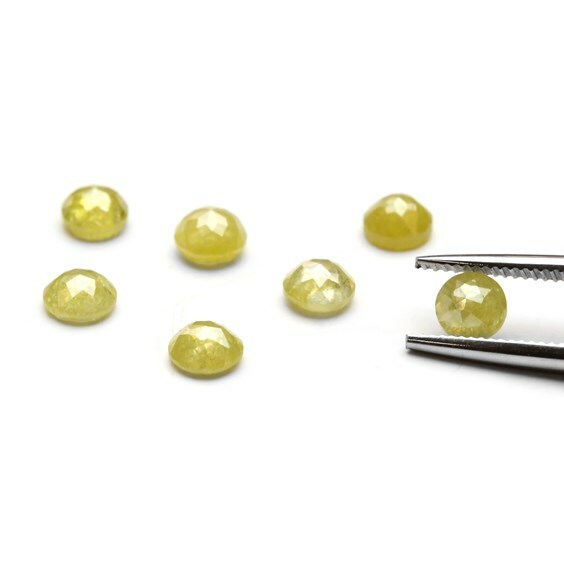 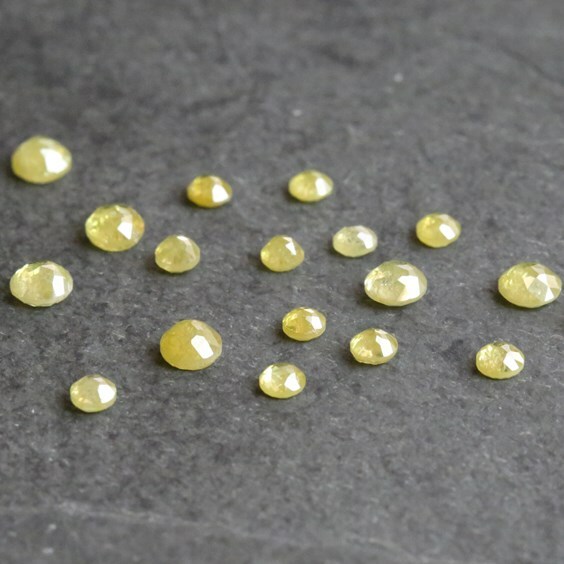 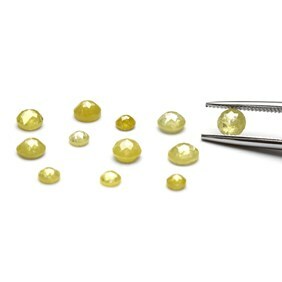 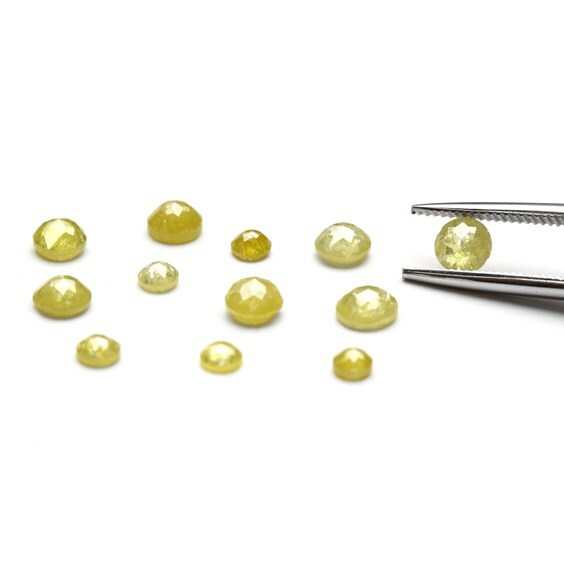 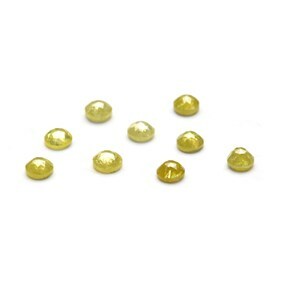 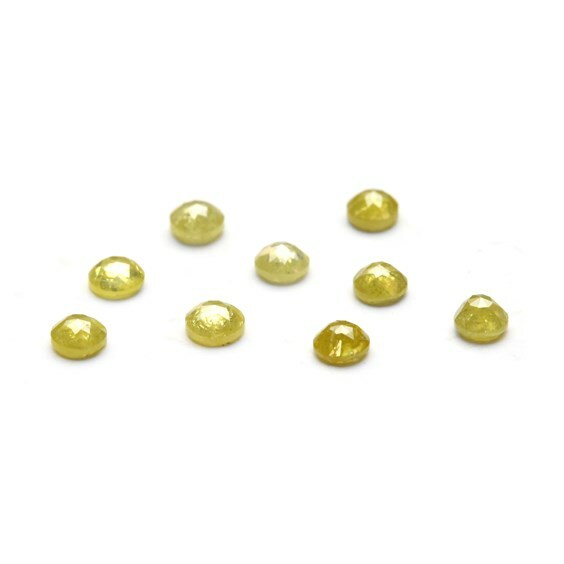 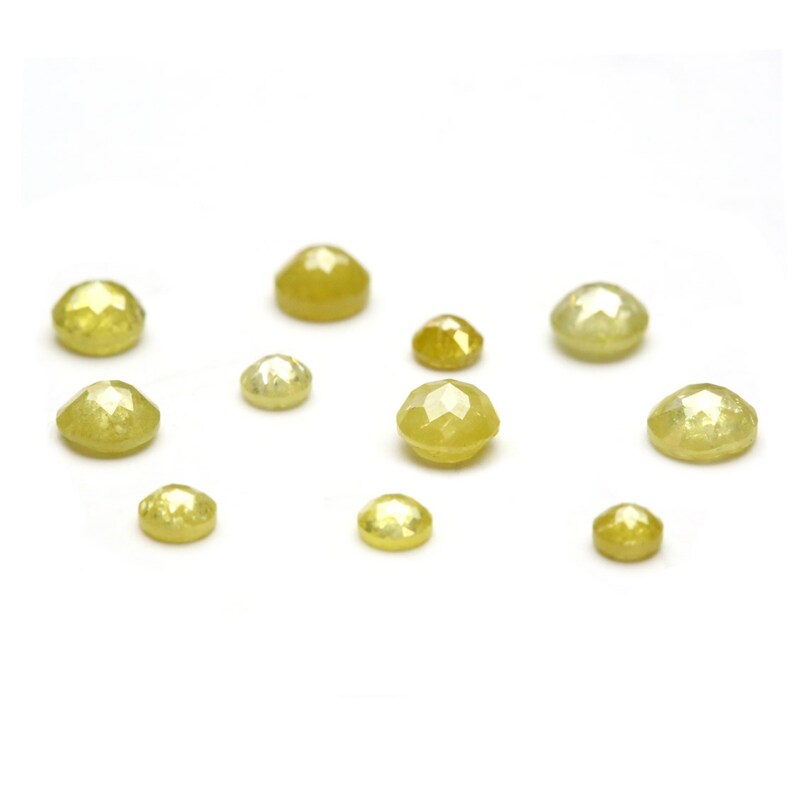 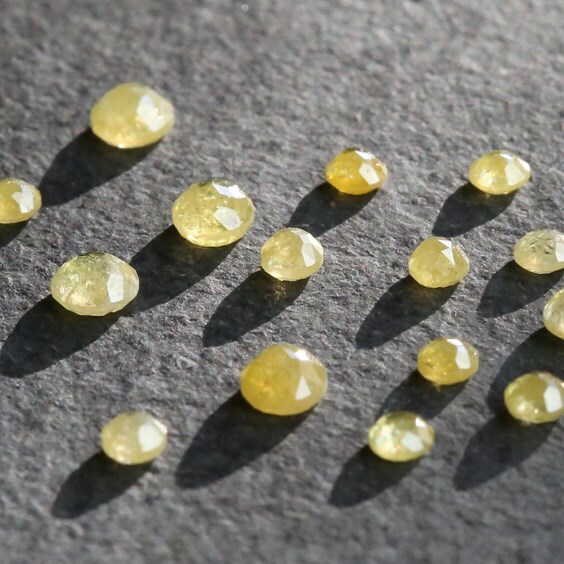 These genuine natural yellow diamonds are absolutely beautiful and have incredible sparkle. Coloured diamonds like this are a little different from a typical faceted diamond and whilst they don't have quite the same clarity you would expect from a colourless stone in a regular faceted cut, they really sparkle and twinkle as you would expect a diamond to due to the multiply rose cut faceted tops. 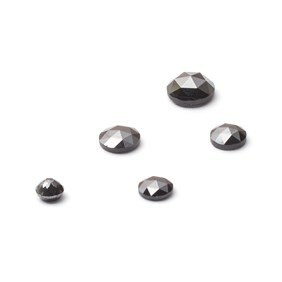 Grey, black and coloured diamonds are becoming increasingly fashionable and these are an ideal size and shape to be set in stacking rings and earrings or used as an accent to make any piece of jewellery something really special. 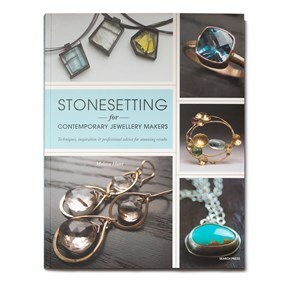 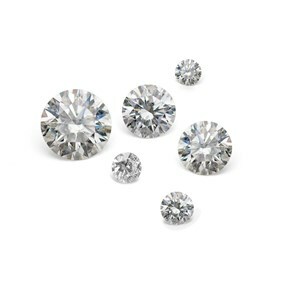 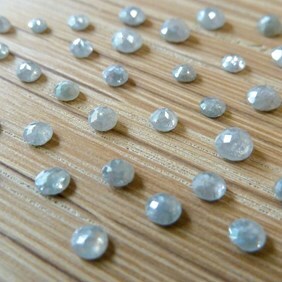 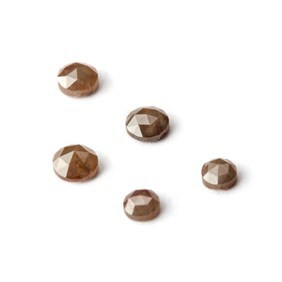 These diamonds are conflict free and come from an ethical, trusted supplier.